1.Packaging stickers may be updated without notice. 2. 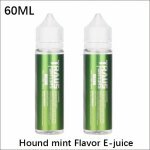 Suitable for slightly larger electronic cigarettes,Small vape pen e-cigarettes maybe can not feel fruit flavor. 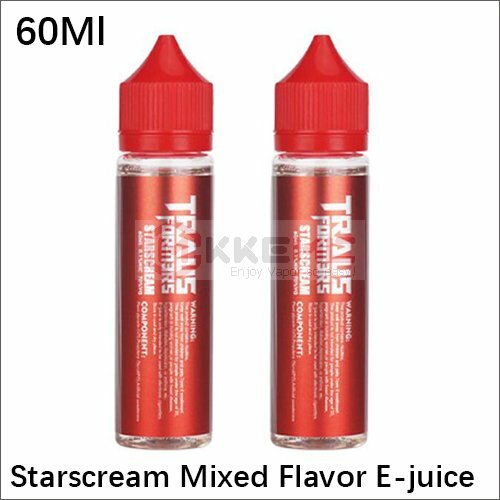 The combination of strawberry and kiwi, sweet and sour moderate, you will love it.